Born and raised in Santa Barbara, California. I’ve always been into spending time outside and being active. I was on swim team with Santa Barbara Swim Club starting in elementary school and continuing into high school. I began biking by riding my bike to swim practice each day. 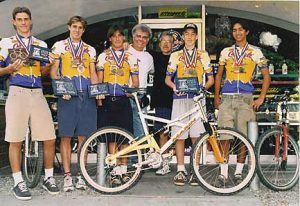 In high school, in addition to water polo and some swimming I joined a junior bike team where I raced mountain and road bikes and developed a passion for cycling. After high school, I stopped endurance sports until I was introduced to triathlon just a handful of years ago. I raced a few 70.3 events with mixed success. I then focused more on running for fun and limited racing in order to focus on work and family. After qualifying for Boston at the 2013 Big Sur Marathon, I got re-energized toward racing to my potential and decided to sign up for an Ironman! 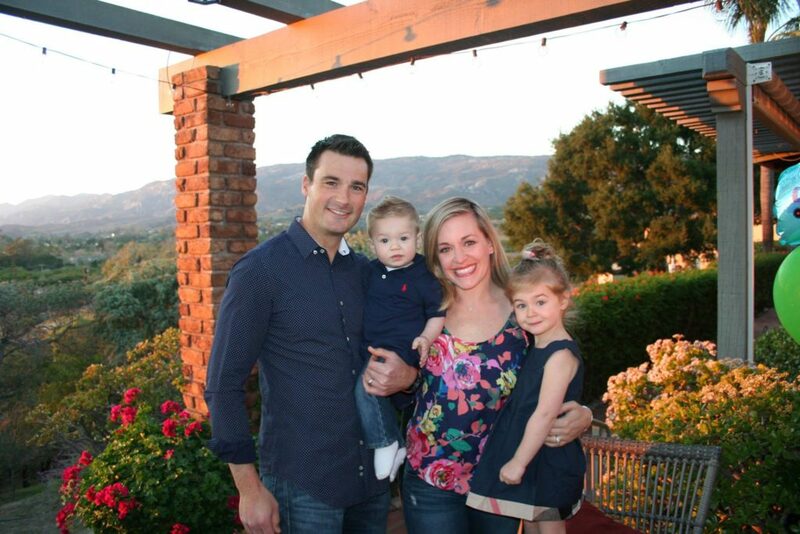 I now live in the Monterey Bay area with my wife Camille and 5 year old daughter and 3 year old son. I am lucky enough to mostly work from home, which is a great way to have a quality life with my family while still training for Ironman events. Outside of training, I spend a lot of time reading and trying to learn about health and fitness. I also love food (and wine) and spend most of my day eating, or thinking about what I’m going to eat next.